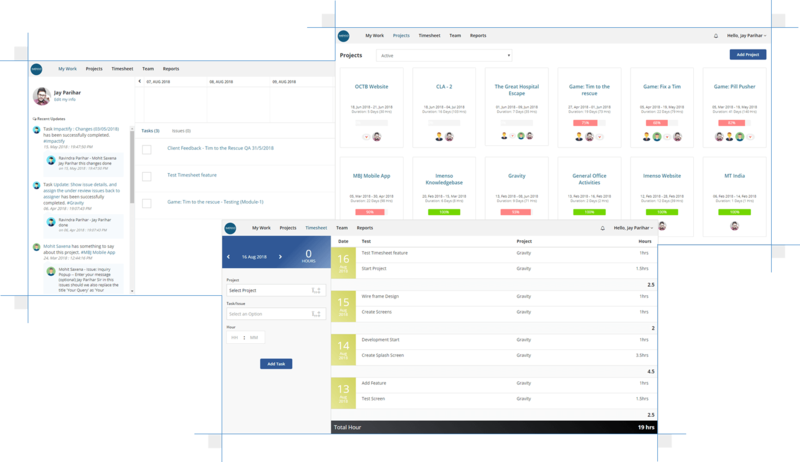 A project management tool to plan, track and collaborate projects and teams. 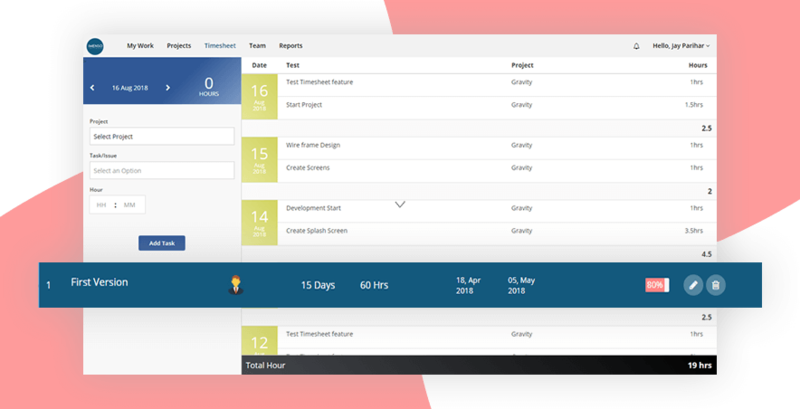 Gravity is a custom build project management tool that fosters the organizations productivity with effectively planning project activities, task assignment and team collaborations. With varying needs of an organizations work methodology, developing a generic platform that utilize all the organization's resources in a way that reduces the key barriers and enhances the key result areas. 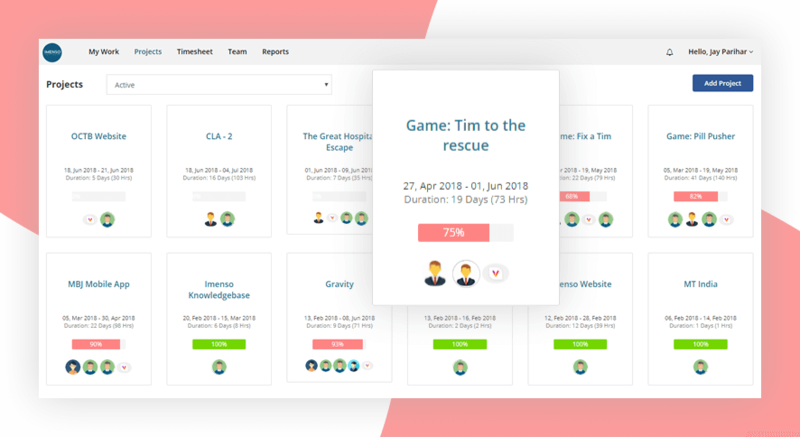 Imenso software developed an online platform that define all the project activities, assign team, manage communication, track timesheets and automate the work. Easily create projects, share with the team and manage documents with dropbox, box and google drive. 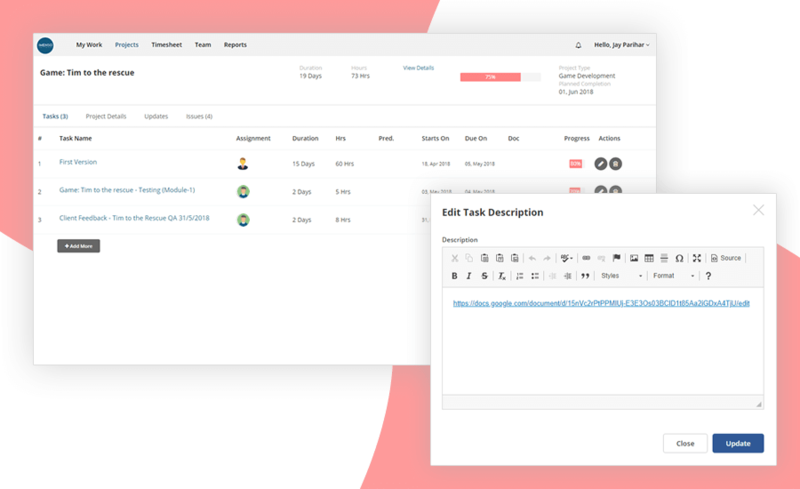 Build activity planner which can map the task, subtasks in a way that keeps auto informing to the project members about their tasks. 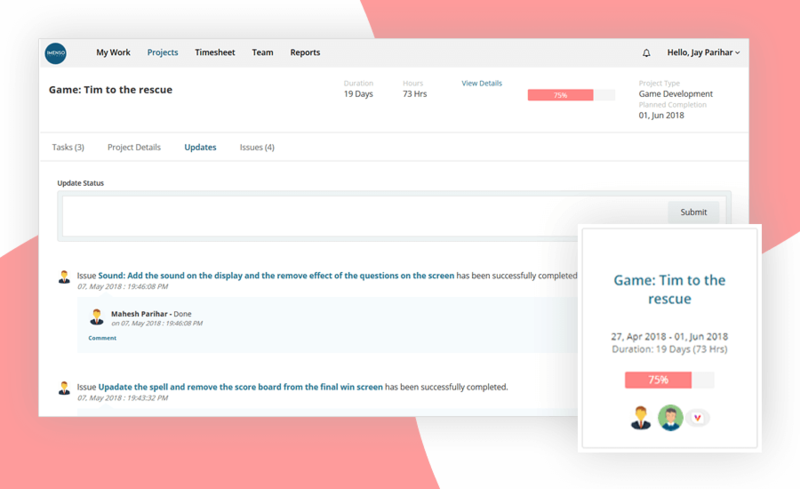 A team update section where users can comment about any task/issue, update about the progress and reply to their mentions. A daily timesheet that give a clear understand of actual and estimated hours for a project. 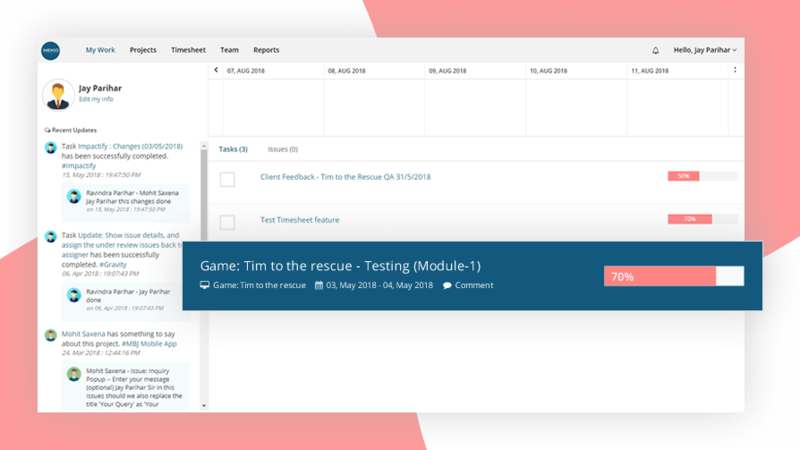 A dashboard where user can see there scheduled task, activity calendar and recent comments. 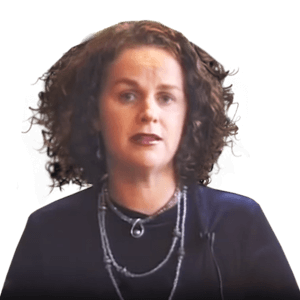 A tool to test medical coding knowledge for heathcare professional. One of the leading organisation in healthcare reached us to build a web based tool that help professionals to test medical coding knowledge and grade them on their scores.